We are pleased to present "Puss In Boots"
"Puss in Boots" is a literary fairy tale written by French author Charles Perrault (1628-1703). In works derived from pre-existing folktales, he laid the foundations for an entirely new literary genre: the Fairy Tale. Puss in Boots tells the story of a simple Tomcat who uses trickery and cunning to gain power, wealth, and the hand of a princess in marriage for his penniless master. The classic tale was an instant success and remains popular today. Puss in Boots from R. John Wright stands approximately 15" tall and is five-way jointed. His neck features a ball & socket joint for added expressiveness. Puss is made of fine wool plush with artistically airbrushed markings and sculptural felt paw pads. 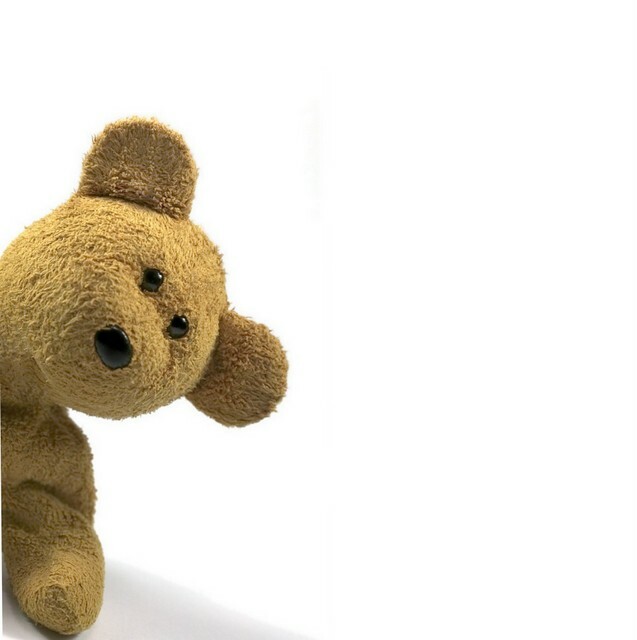 The realistic face is molded and fitted with German glass paper weight eyes, a felt nose and inset whiskers. Our fabulous feline wears a flowing felt cape lined with polished cotton. Around his neck he wears a Renaissance-era pleated 'Ruff' collar and on his head a dashing wide-brimmed felt hat topped with ostrich feathers. 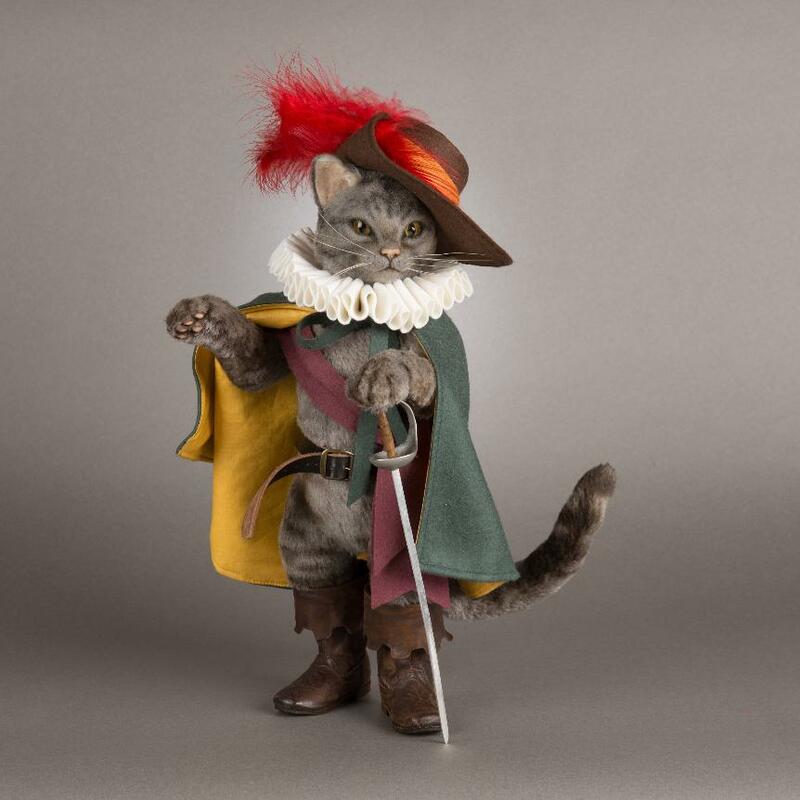 Puss wears a pair of trademark hand-cobbled leather boots and in his leather belt, a custom-made pewter sword. No detail has been spared to make this a definitive version of this famous Fairy Tale hero. The brass RJW button is applied as a permanent sign of identification. Puss in Boots is made at the R. John Wright studio in Bennington, Vermont in a numbered edition of 250 pieces. Each will come beautifully boxed with the signed & numbered certificate of authenticity. This is a preorder. We will have a very limited quantity in stock. Would you prefer to purchase on layaway? Terms: 25% down, remainder monthly or bi-monthly x3 via Paypal Installments.